Welcome to The Lusting Life! 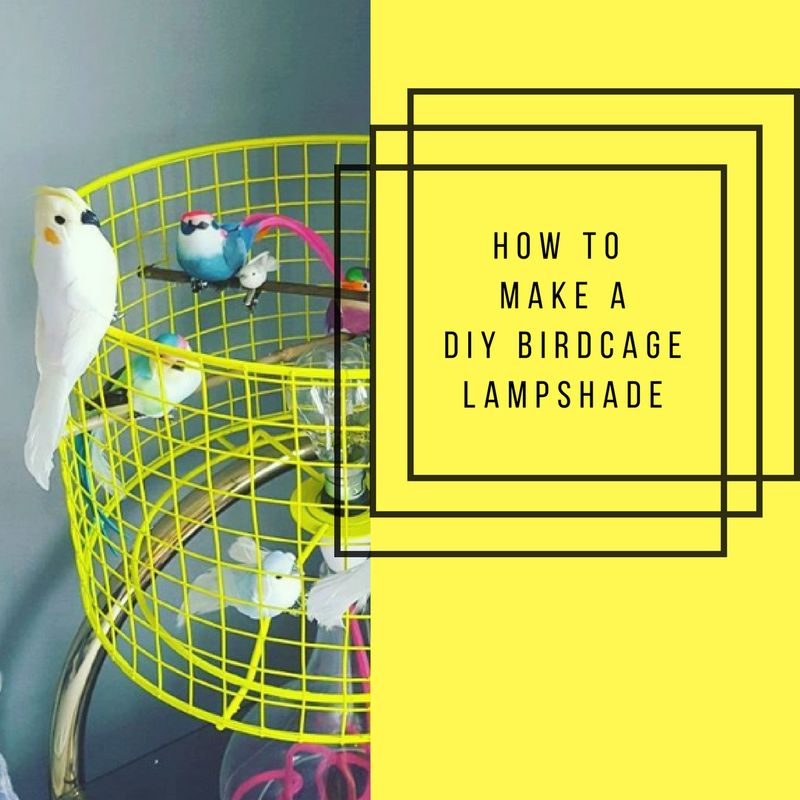 I’m Marianne, a 28 year old blogger living in the Midlands who is obsessed with all things interior related. This little blog is a place for me to share all the things I lust after. 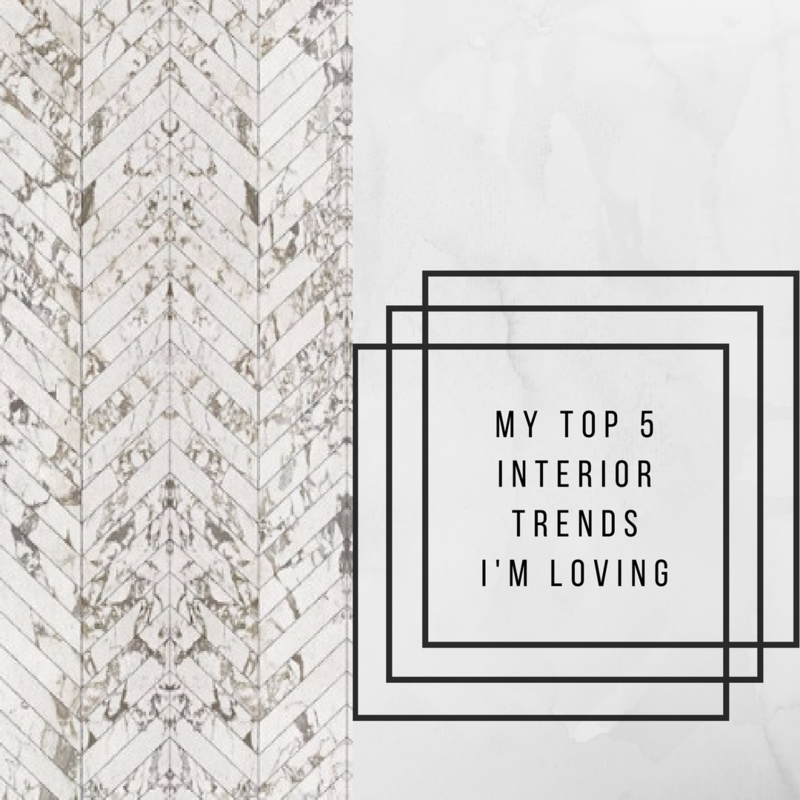 I’m constantly eyeing up interior items, clothing, homeware & more… it’s a life long affliction! 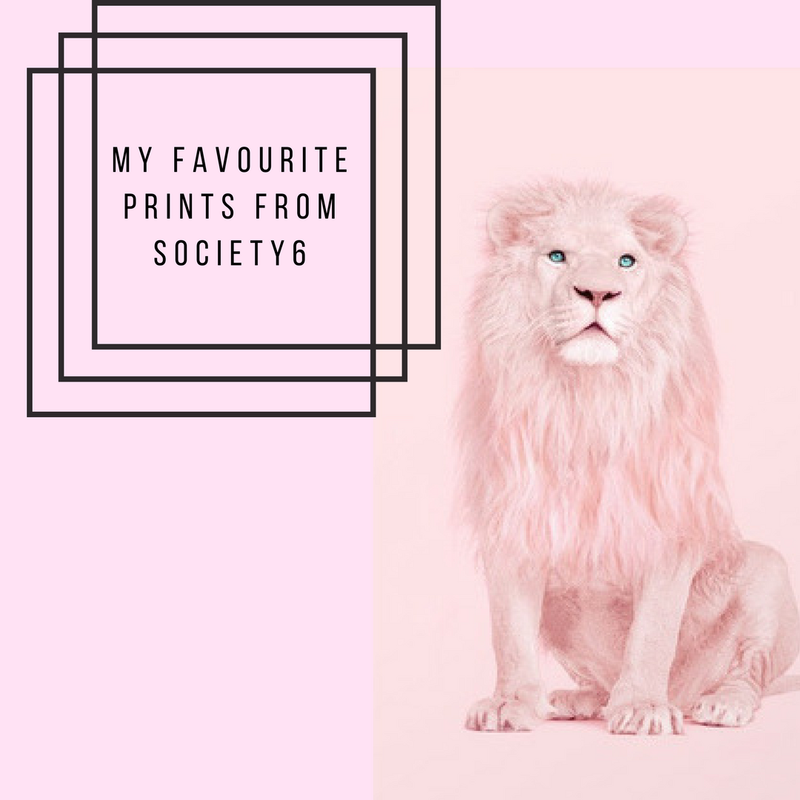 So, if like me you paw through interior magazines/ Pinterest daily, scour online clothing stores late into the night and are always finding new items to lust over – then stick around as I’ll be sharing all my favourites items here. 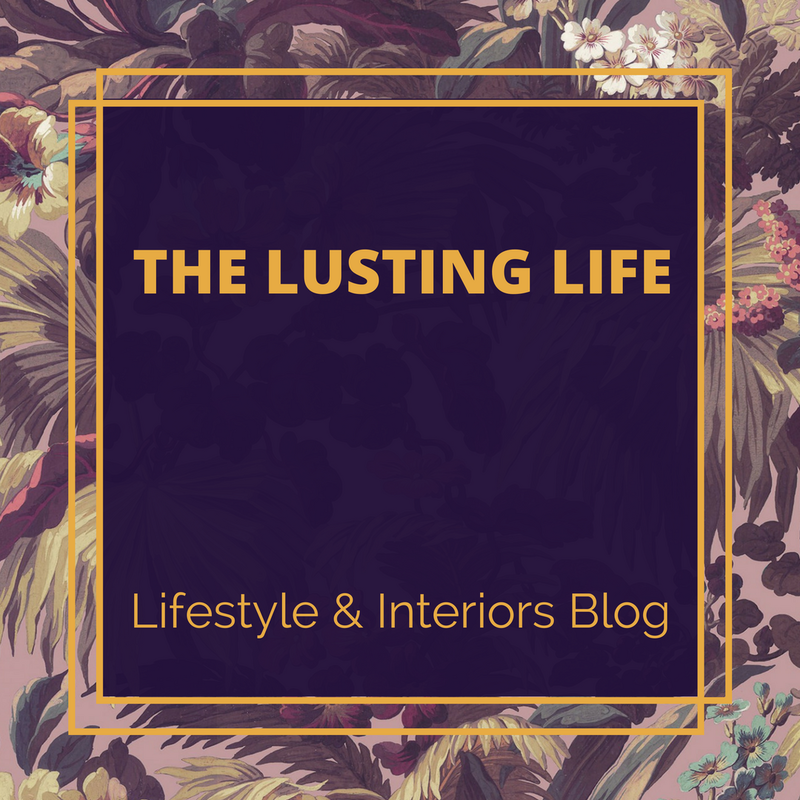 By day I work in Marketing but by night I am founder and author of the Lusting Life Interiors & Lifestyle Blog. 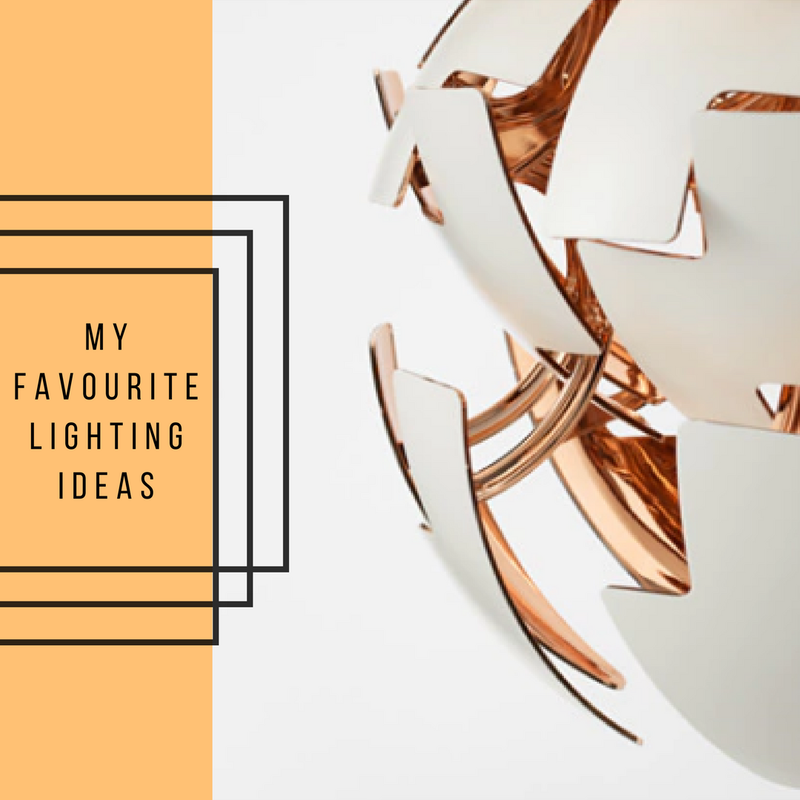 I have also previously enjoyed writing interior themed blog posts as marketing exec & content manager for the National Design Academy & have worked for luxury highstreet brands Laura Ashley, Pied a Terre and House of Fraser back in the day! 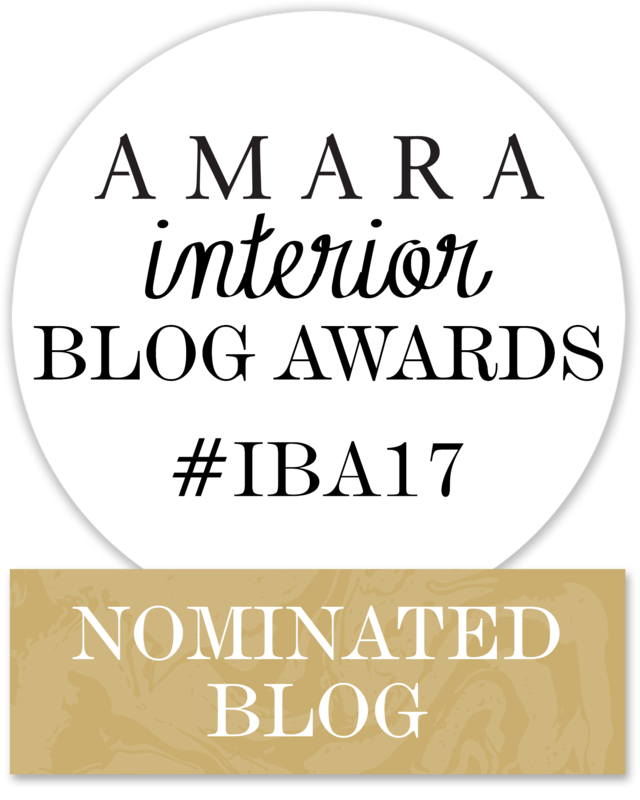 It was a great achievement as content manager to see the National Design Academy’s blog nominated & make the shortlist for The Best Design Inspiration Blog category at The Amara Interior Awards 2015 which I was also lucky enough to attend & got to meet the lovely host, Sophie Robinson. My ‘She Sheds’ – Women’s answer to the ‘Man Cave’ blog post for the NDA was included at number 15 in Amara Interior Blog Awards The 50 Best Interior Blog Posts of 2015 list. 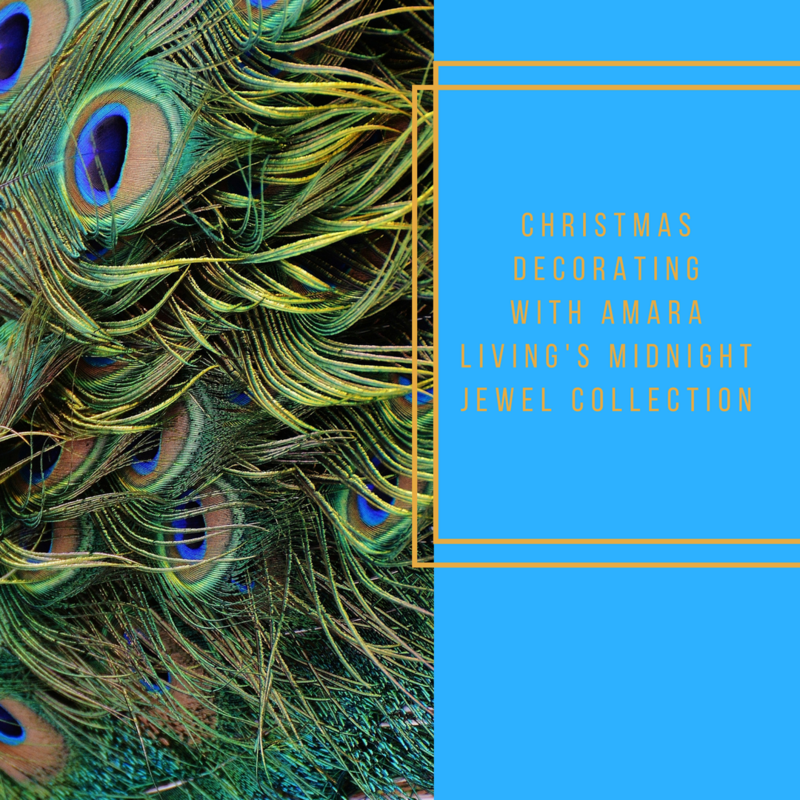 My How to de-clutter your interior this January blog post (as Anthony Rayworth) for the NDA was included at number 4 in Amara Interior Blog Awards Top 50 Interior Blog Posts of 2016 list.